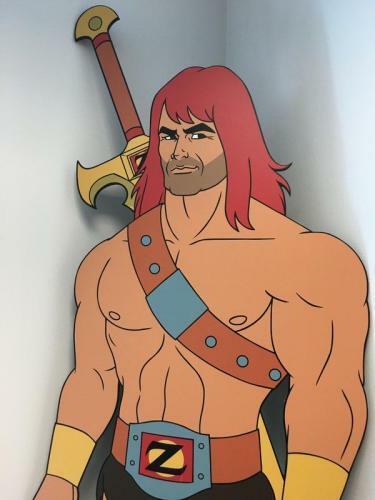 When will be Son of Zorn next episode air date? 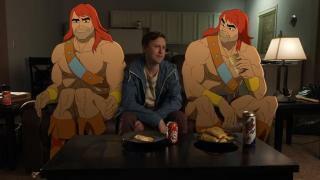 Is Son of Zorn renewed or cancelled? 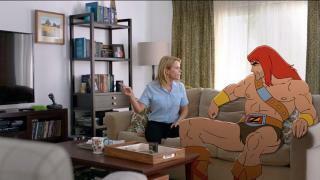 Where to countdown Son of Zorn air dates? 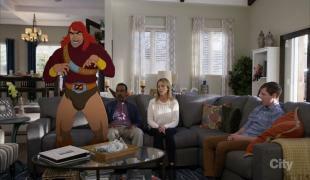 Is Son of Zorn worth watching? 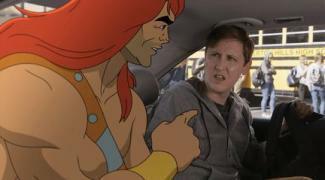 Featuring the voice of Jason Sudeikis, Son of Zorn is a new hybrid live-action/animated comedy.Upon arriving home on Earth for the first time in 10 years, ZORN, a fully animated, legendary warrior, finds that reconnecting with his live-action son, ALAN, and ex-wife, EDIE, while suffering through a mundane office job and the banality of suburban life, is harder than waging actual war in his distant, mystical homeland of Zephyria. With Craig and Edie's engagement party around the corner, everyone is figuring out who to bring. Alan struggles to figure out his relationship status with Layla, while Zorn rekindles with his ex, Radiana, who is literally radioactive. All the while, Craig has just received his certificate in relationship counseling and is helping others, but just can't seem to help himself. 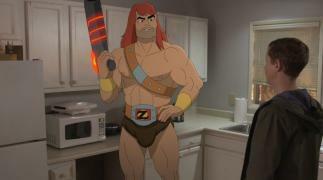 Craig is worried he's not man enough for Edie and asks Zorn to help him become a warrior. Meanwhile, to get closer to Layla, Alan finds a way to change the thing about which he's most insecure, but ends up going to extremes. When Craig runs off to get some perspective on his relationship with Edie, a road trip ensues to bring him back. Meanwhile, Alan's Zephyrian legs actually make him popular at school, but his desperation to fit in seriously puts off his lady. Seeing an opportunity to get Linda's old job back, Zorn increases Sanitation Solutions' business by tapping into the Zephyrian market. Alan tries to win Layla back by becoming Prom King – with Zorn's help. 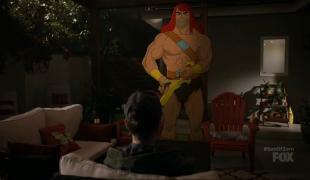 Son of Zorn next episode air date provides TVMaze for you. 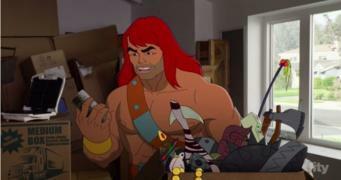 EpisoDate.com is your TV show guide to Countdown Son of Zorn Episode Air Dates and to stay in touch with Son of Zorn next episode Air Date and your others favorite TV Shows. Add the shows you like to a "Watchlist" and let the site take it from there.